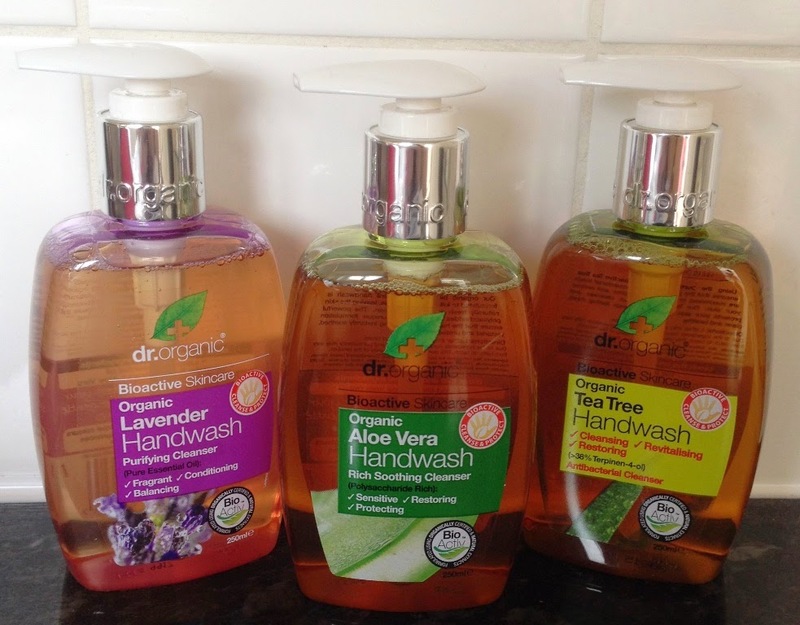 A huge thumbs up from me for these brilliant handwashes from Dr.Organic. 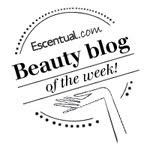 They are paraben free, SLS free, do not contain any artificial colours, harsh chemicals, fragrances or preservatives. Organic Tea Tree - cleansing, revitalising and restoring. This smells medicinal with the classic tea tree scent which is a huge hit in this household. Hands feel super clean and best of all are left super soft. Organic Aloe Vera Rich Soothing Cleanser - sensitive, restoring and protecting. This has a gorgeous, fresh, slightly citrus scent. Organic Lavender Handwash Purifying Cleanser - fragrance, conditioning and balancing. Unsurprisingly this smells of Lavender. My husband has terribly dry hands and since using the Dr.Organic handwashes has seen a huge difference in the condition of his hands, they are softer, smoother and there is minimal, if no dry skin at all. I don't suffer from dry skin but I have noticed that my hands don't feel tight (like I need to use a cream to make them feel more comfortable) after washing with a hand wash when using these SLS free products. We have been so impressed with the Dr.Organic Handwashes that we will be switching for good. Yes they are more expensive than our usual choice but they are worth it.